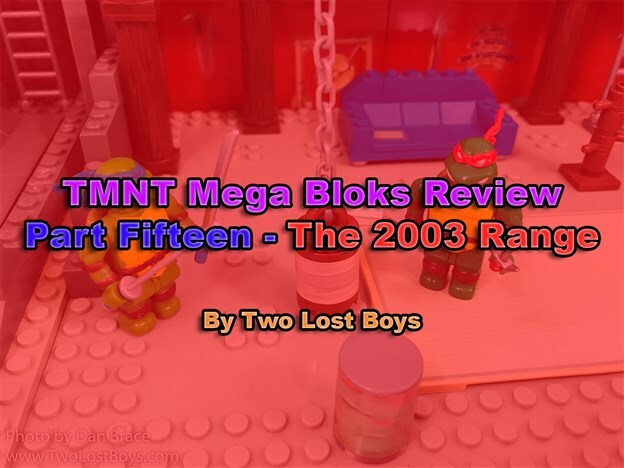 My review of the LEGO Winter Holiday Train set. 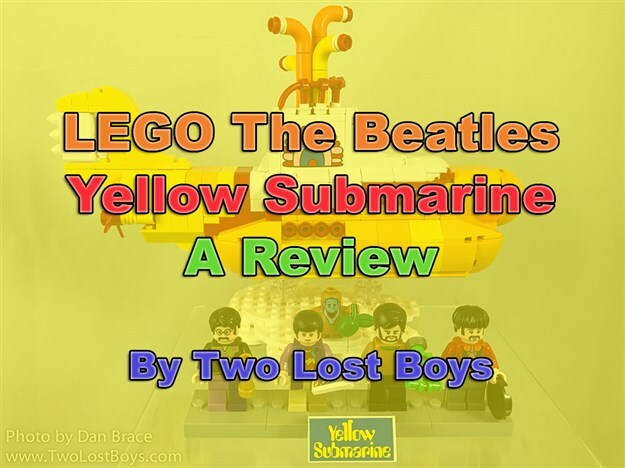 A review of the brand new LEGO Yellow Submarine. 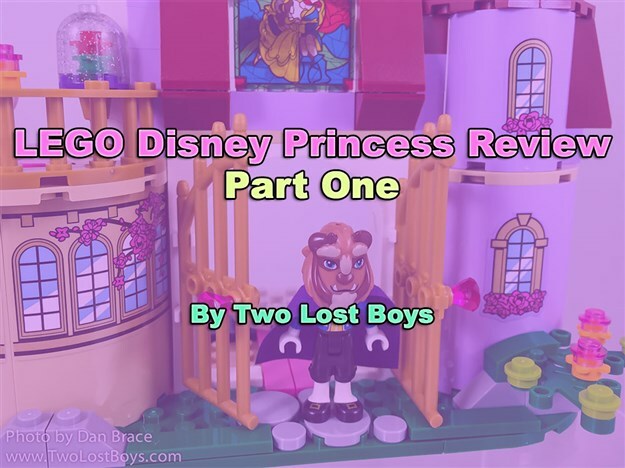 The first installment of my review of LEGO's Disney Princess range. 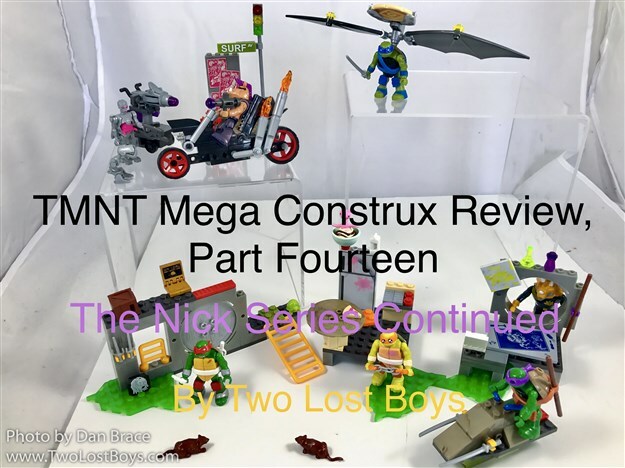 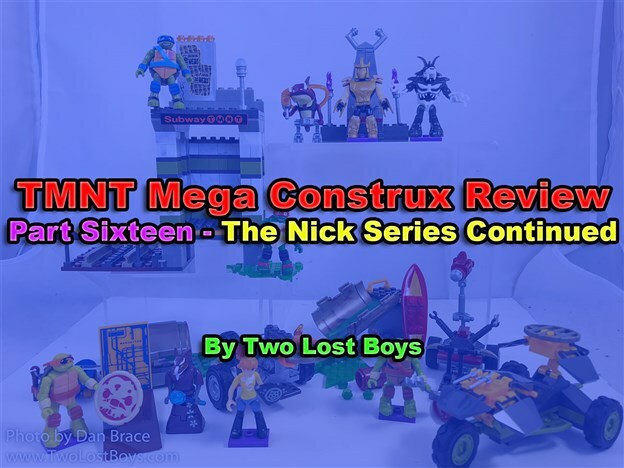 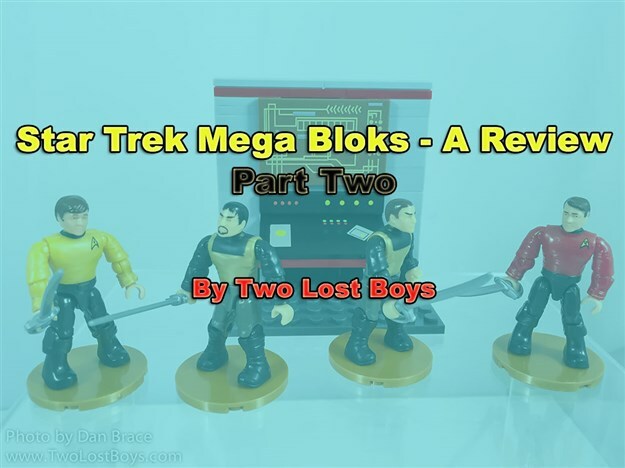 My review of some more sets from the Star Trek range from Mega Bloks. 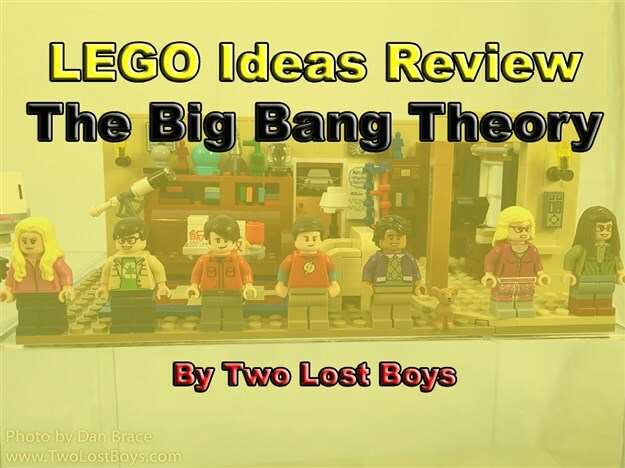 My review of the LEGO Ideas Big Bang Theory set.